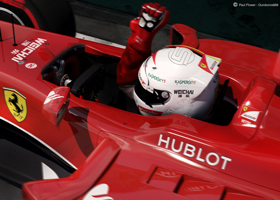 3D Origin, formerly O.b Designs, has developed from Ouroboros888, an artist on Turbosquid. We specialise in 3D modelling. We have been in the industry for 5 years and have been designing and creating 3D models for our clients. Feel free to browse through the site. Do get in touch should you have any enquiries. 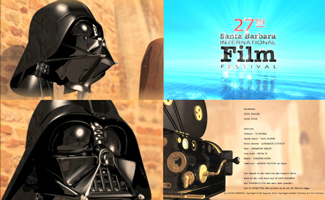 The above shows screen shots from the Santa Barbara International Film Festival intro video, in which our Darth Vader helmet was featured. The above is a 3D render created using 3ds Max and finished in Photoshop. 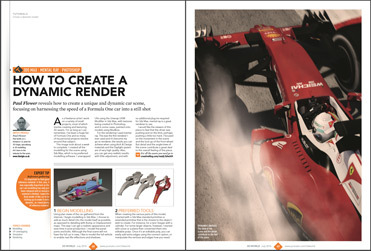 It was selected to appear in the readers Gallery of 3D Artist Magazine Issue 81. The above shows an original digital art piece that was featured in Photoshop Creative Magazine. Above shows when my models were featured during live coverage of Formula One on a national TV channel, but due to copyright issues, I cannot say which one. 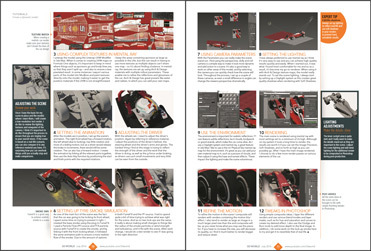 All material on these pages, including without limitation text, logos, icons, photographs and all other artwork, is copyright material of 3D Origin, Ob Designs and Ouroboros888, unless otherwise stated. And may not be copied, reproduced, distributed or displayed without 3D Origin's express written permission.